Dr Faye McMillan CSU Director of the Djirruwang Program and Associate Professor in the School of Nursing Midwifery and Indigenous Health said she was humbled and privileged to join the Fellowship program that was only open to 15 people. “The program encouraged us to connect with other Fellows and to drive social change that empowers communities,” Dr Mcmillan said. 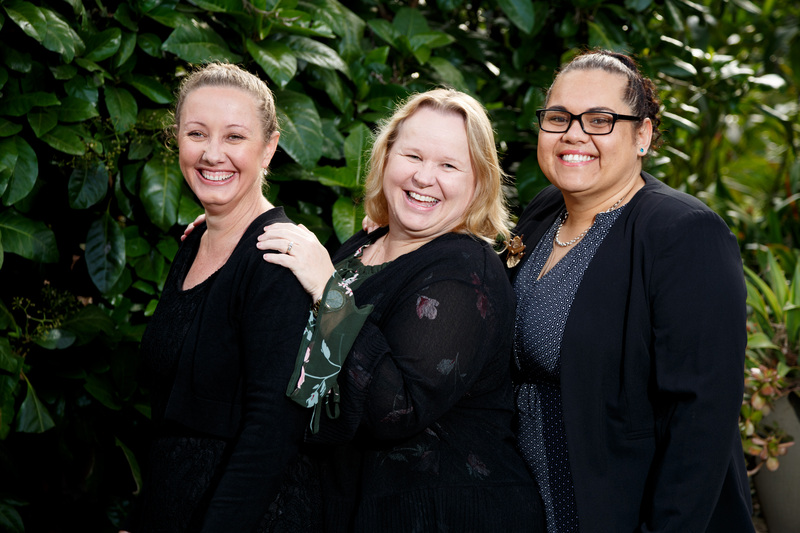 Aboriginal and Torres Strait Islander leaders are invited to apply for the intensive 12-month Atlantic Fellowship program to undertake 91 days of face-to-face teaching and travel across Australia, New Zealand, South Africa and to the United Kingdom. Dr McMillan said acceptance into the program was competitive, with donor organisations putting forward leaders from across Australia and New Zealand who if selected were invited to apply for the program. “A number of the leaders are from Aboriginal communities. From a pool of potential candidates, 20 are accepted, although the inaugural cohort consisted of 15 people,” Dr McMillan said. Dr McMillan said the Fellowship foundation began with the bricks and mortar investment but had evolved, and today the focus is on people and connecting with Fellows. “After connecting with other Fellows, I view this as an opportunity that brings about change as a collective and we will achieve the aims of the program of creating inclusive, diverse and empowered global community. Dr McMillan said as a Fellow she was able to draw on the program’s international hubs to learn and further drive positive social change. 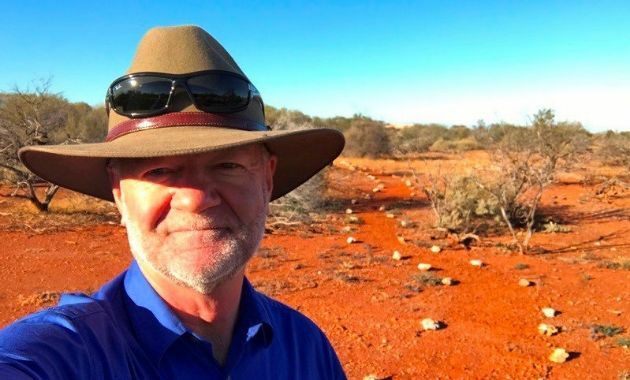 “The aim of the app is to address the loneliness people can feel when they are disconnected and isolated in conjunction with counselling and interventions to address acute mental health issues,” Dr Mcmillan said. Dr McMillan said she will continue focussing on mental health as it is a global issue that impacts many people in our communities. “Increasingly people don’t talk very much despite communication technology, which is making some people feel isolated,” Dr McMillan said. Dr McMillan said she will travel to Rhodes House in July to meet with other Fellows from across the globe to share ideas and build on the vibrant community. 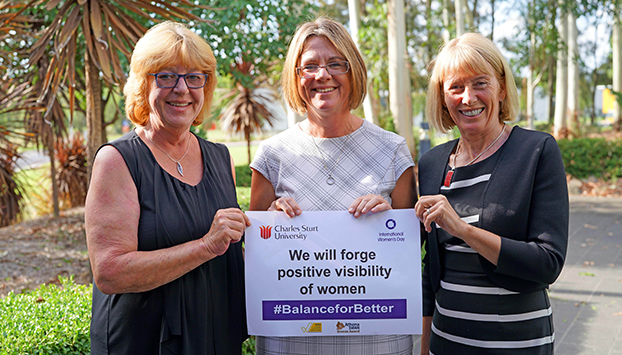 Photo credit: Left to right - Dr Faye McMillan, Ms Jodey Barney and Ms Michelle Craige.